Hi, Ya’ll and welcome back to the spotlight. 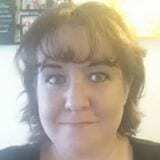 This week I invited a very talented author Misty Harvey to tell us about how she celebrates, fall and Halloween and to tell us about her scary book Malevolent Minds. If you like Horror and scary stories grab this. If the cover isn’t scary enough for ya then wait till you read it. Be sure to leave the lights on! Hellos Mist. Take it away! Readers! First off, I’d like to thank Cathy Brockman for having me over on her blog. I appreciate the chance to talk with all of your readers. Halloween is my favorite time of year. Not only because it shows up within fall, but because I love the horror and legends behind it. From the scary haunted houses to the stories of the day of the dead, everything about this time of the year feeds a darker part of me that I put into my horror novels. I’ve always been fascinated with such things from a young age and growing up didn’t take any of that love away for it. In fact, it may have made it worse. During this time of year, not only does my family sometimes throw mystery dinners, but I also bake a themed cake for the hubby man’s work parties. They tend to pick the theme and then I create a cake for that. While it started out innocently enough about three years ago when I first learned to make cakes, it has grown into something his work team all looks forward to seeing. 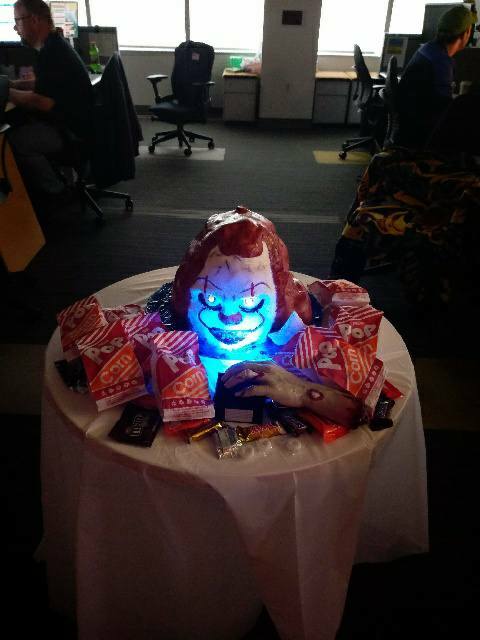 I have done cakes from a witch with a cauldron, to a spell book, and last year I made a Pennywise cake for his work people. Even if sometimes it can be quite stressful to get everything completed, I can’t help myself. I love making cakes on the side. 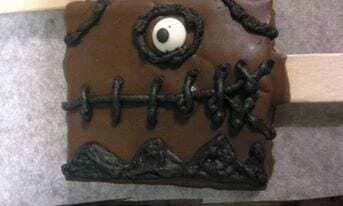 This year the theme is Beetlejuice and the hubby man and I are still designing the new cake for the party. One of the biggest tips I could give anyone that wishes to create cakes of their own is to be patient with themselves. It takes time to learn the techniques and plenty of practice. I know there are some I am still learning. If that tip isn’t enough, how about don’t overuse buttercream frosting to adhere the fondant to a decorative cake? You don’t need that much and if you apply too much, once the cake starts to heat up from being outside of the fridge, that buttercream softens. If you use too much your fondant will slide right off your cake. I learned that little disaster the hard way. 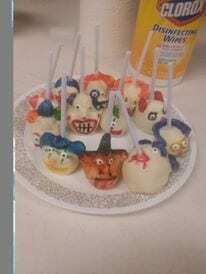 Here are pictures of some of the various cakes and treats I have done over the course of the years. Thank you for joining me during your Halloween month and for allowing me to be a part of your blog. I do appreciate. 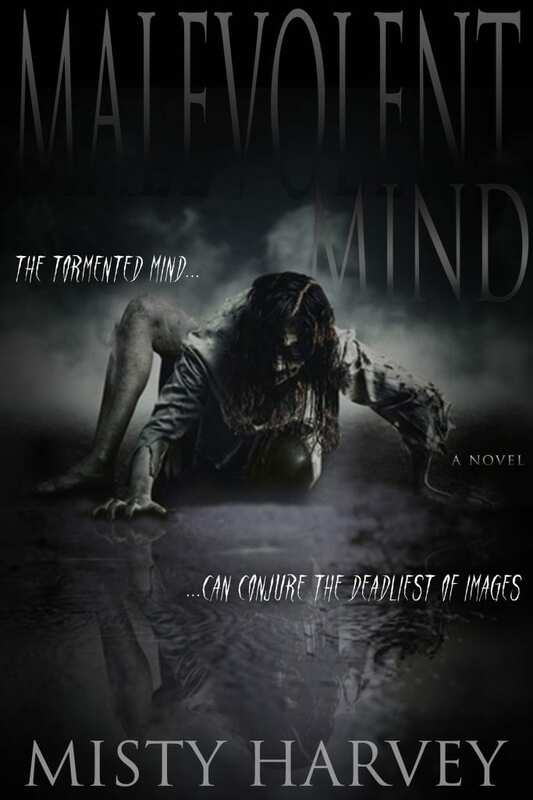 If you enjoy horror, please check out my latest novel, Malevolent Mind. Wow what awesome cakes! I cant wait to see Beetlejuice! Now I want to watch it! It is one of my favorite Halloween Movies! What is yours? Now lets take a look at Misty’s book Malevolent minds. Thank you for stopping by. I have more great Authors Coming each Sunday with stories about Fall, Halloween, Pumpkins and much more. I am loving the new season and it has finally cooled off in my neckk of the woods. Do you Like Horror books and movies? What are your favorite? Oh my gosh, this is really scary! 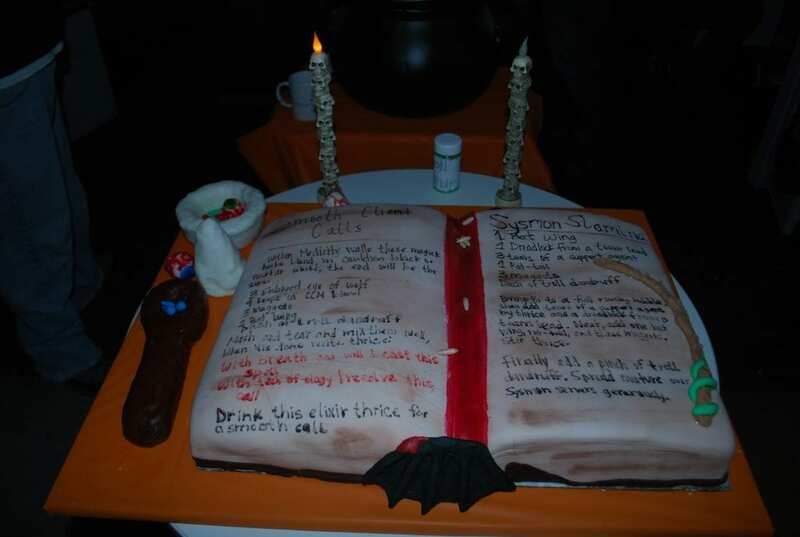 Congratulations, Misty, and also for the wonderful cakes you make. How great is that to contribute that way?! This book was awesome …soo twisty.